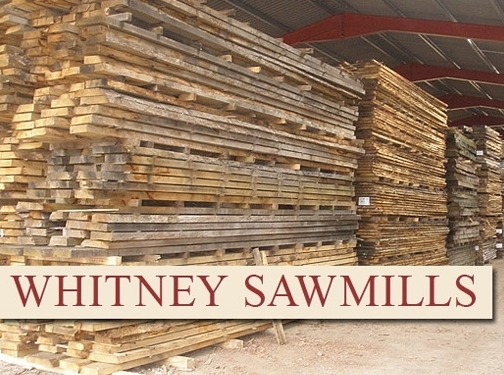 Whitney Sawmill based in Hereford are specialists in British and European hard woods. Supplying air and kiln dried Oak and Timber. UK (Hereford) based company providing hardwood products / timber merchant services. Website includes details of services / products provided, pricing, delivery information, associations, full company contact details.